It was backed by growth in its banking, wealth management, and insurance businesses. 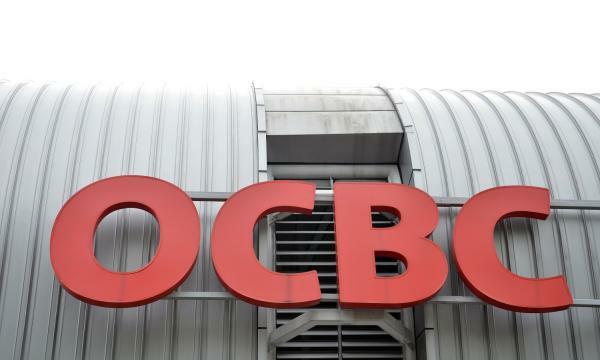 OCBC’s profits for the second quarter of 2018 jumped by 16% to $1.21b from $1.04b last year. The bank attributed growth to the robust performance of its retail banking, wealth management, and insurance businesses. 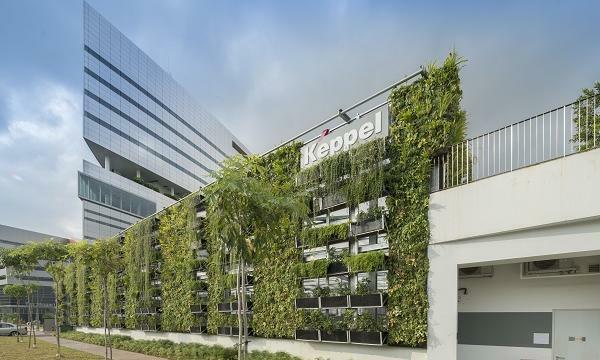 According to its financial statement, net interest income grew by 8% to a record-high $1.45b driven by loan growth and a higher net interest margin (NIM). Customer loans jumped by 11% thanks to broad-based growth across most industries and geographical segments, whilst NIM gained 2 bps to 1.67% thanks to higher asset yields in Singapore and Malaysia. Also read: Chart of the Day: How exposed are Singapore banks to property loans? Non-interest income inched up by 2% to $1.02b, led by growth in wealth management as income from fees and commissions rose 5% to $518m due to trade-related and investment banking fees. Net trading income mainly from treasury-related income also soared by 37% to $192m. Meanwhile, net realised gains from the sale of investment securities plummeted to $2m from $54m last year. Profit from life assurance also dipped to $191m. Great Eastern Holdings’ (GEH) total weighted new sales grew 28% to $327m driven by higher sales in Singapore. OCBC’s operating expenses grew by 4% to $1.04b due to higher staff costs, along with higher technology-related expenses related to the bank’s digitalisation strategy. The share of results of associates was $112m in 2Q18. Allowances for loans and other assets plummeted by 87.57% to $21m from $169m a year ago. This was $9m higher QoQ but significantly lower than a year ago when allowances were set aside for corporate accounts in the oil and gas support vessels and services sector. The asset quality of the loan portfolio was stable, OCBC noted. Total non-performing assets (NPA) of $3.51b as at 30 June 2018 rose from $3.45b the previous quarter, whilst non-performing loans (NPL) ratio remained stable QoQ at 1.4%. 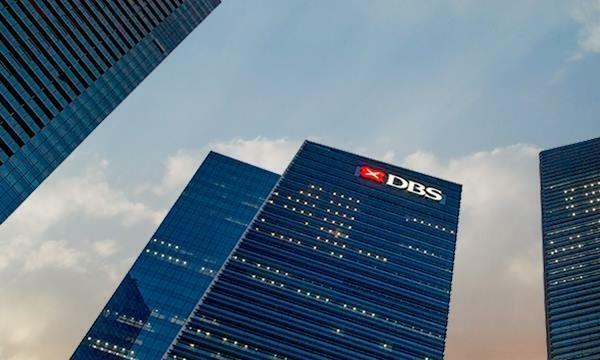 The operating environment is increasingly challenging and OCBC is watchful of the “severe implications” to the global economy and financial markets from the escalating trade and political tensions, OCBC CEO Samuel Tsien noted. “With our strong and diversified franchise, capital and balance sheet, we are well-positioned and committed to supporting our customers and pursuing long-term sustainable and stable growth for our shareholders,” Tsien added.